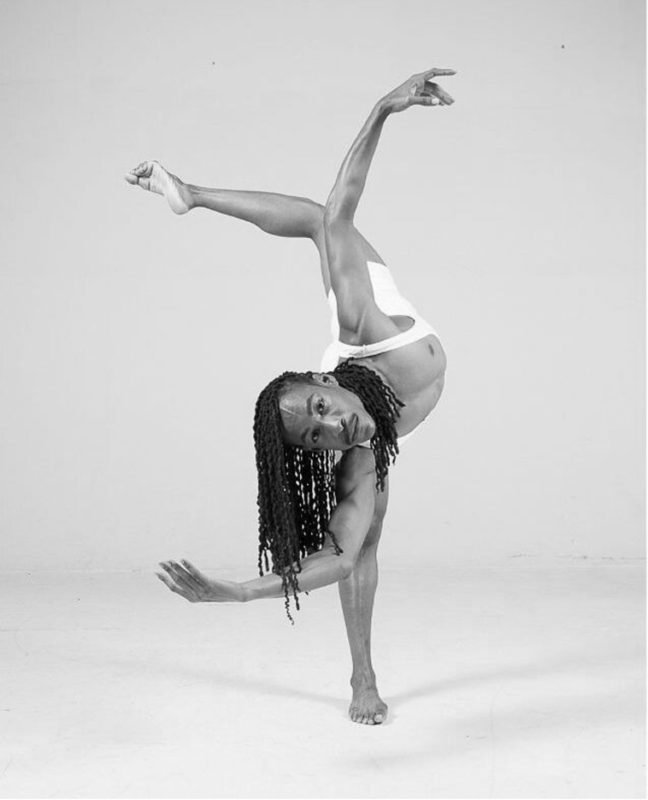 Tristan is a fearless Jamaican native whose love for the art of dance is undeniable. He is a graduate of the University of Technology, Jamaica where he earned a Bachelor’s degree in Communications Arts and Technology. 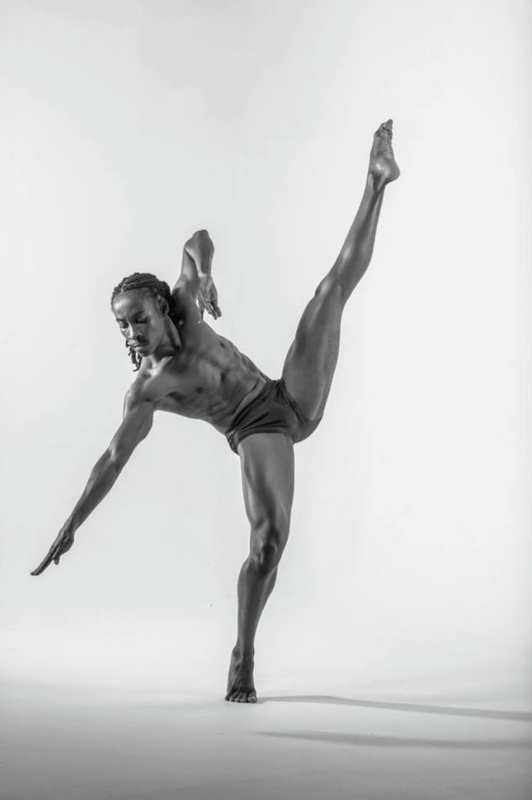 He began his dance training at the age of 21 with the Quilt Performing Arts Company (QPAC) and studied Afro-Caribbean Folk with Ashe Dance Company under the artistic direction of Michael Holgate. 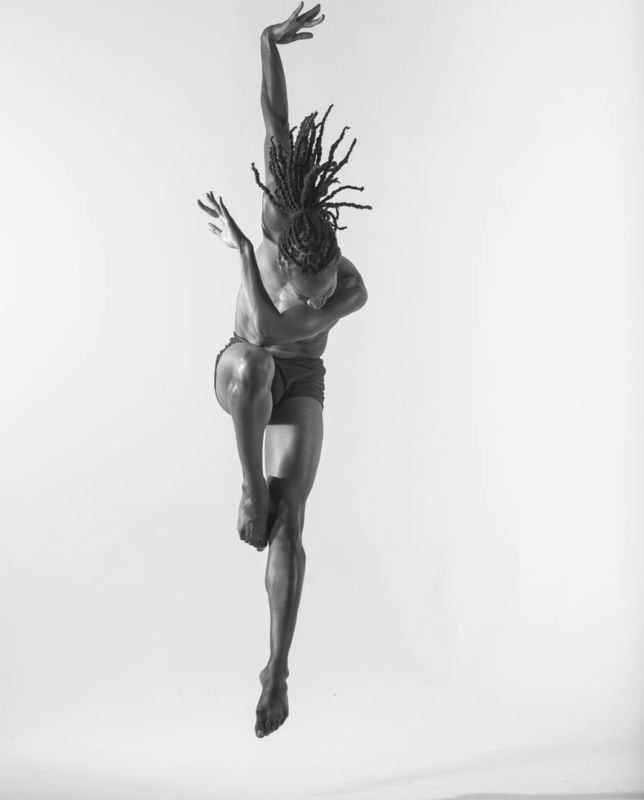 He then joined the Dance Society of the University of the West Indies, Mona where he received intense training in modern dance technique. 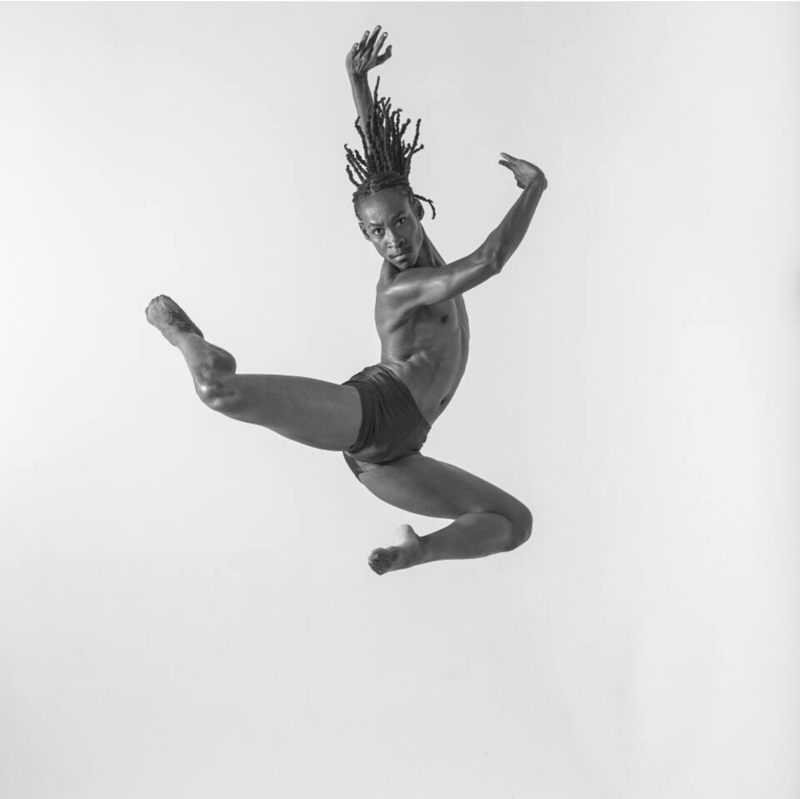 He was later invited by Artistic Director, Tony Wilson, to join the Company Dance Theater from 2013-2015. In 2016, after his move to Dallas Texas, he began his classical training, spending two months with Texas Ballet Theatre. He continues his training with Dallas Neo-Classical and BNT as well as through different master classes. Tristan has received performance experience through student projects at Edna Manley College of the Visual & Performing Arts, DIFFA Dallas and the Friends Of Tyme of Mary Kay. 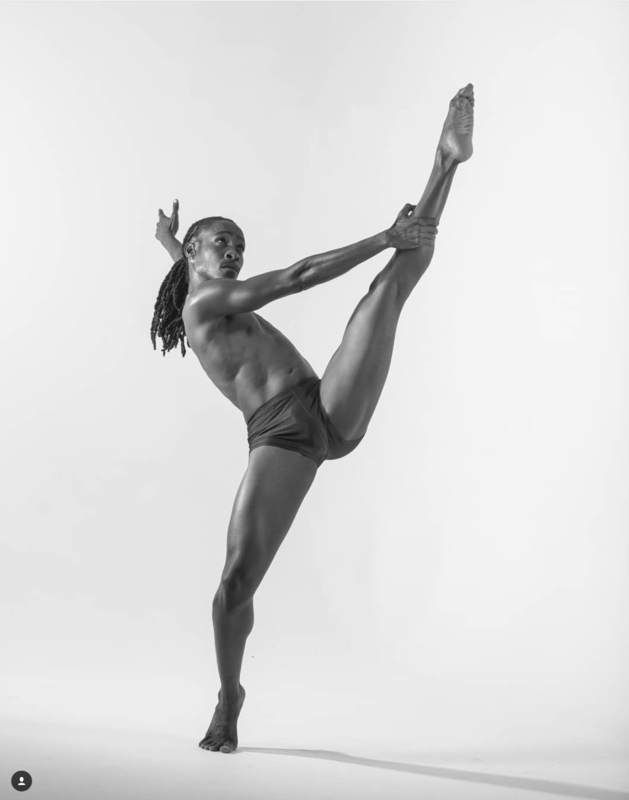 He has worked with choreographers including Yannick Lebrun and Solomon Dumas of the Alvin Ailey American Dance Theater; and Khama Phillips, formerly of Garth Fagan Dance and has done works such as Nijinska's Le Train Bleu, Francis Picibia's Relache and Eleo Pomare's Out of the Storm and Night Spell. Tristan is also a Zumba Instructor. He currently dances with Anita Martinez Ballet Folklorico, Dallas Neo-Classical Ballet, Ballet North Texas, serves as a guest artist with Beckles Dancing Company and is a former Founding and Principle Member of the Terrance M. Johnson Dance Project. Tristan is excited to share his gift of dance with audiences and communities around the world.